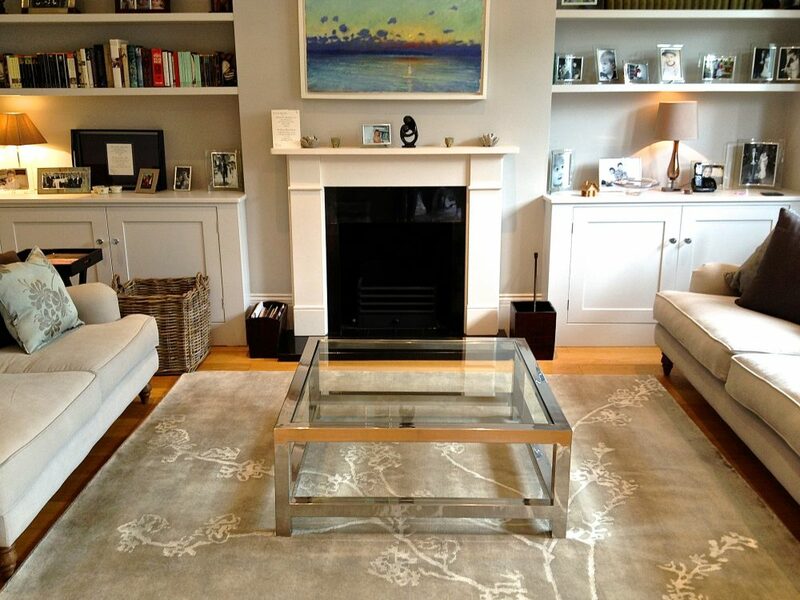 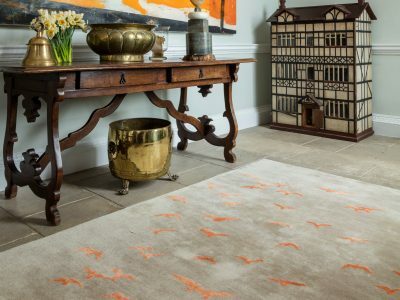 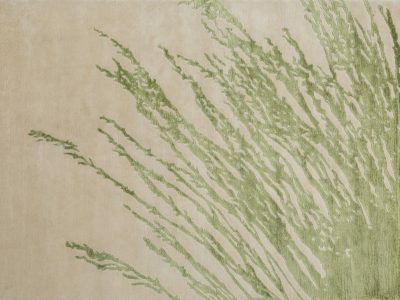 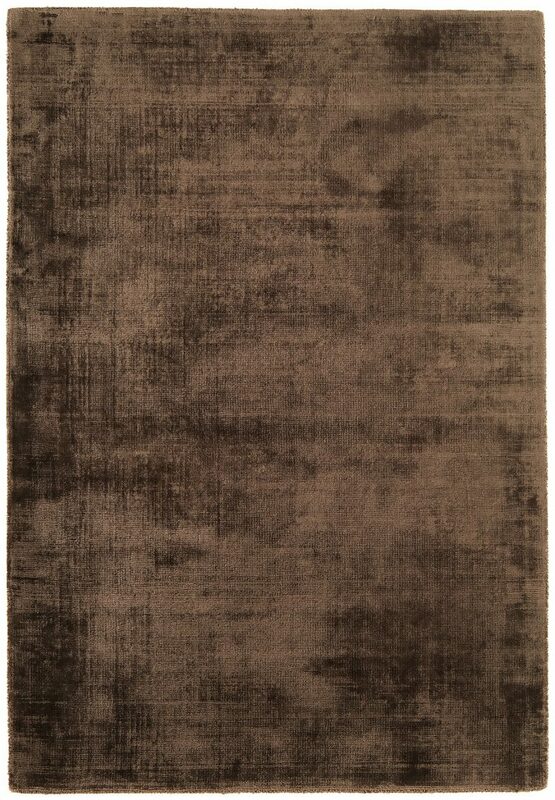 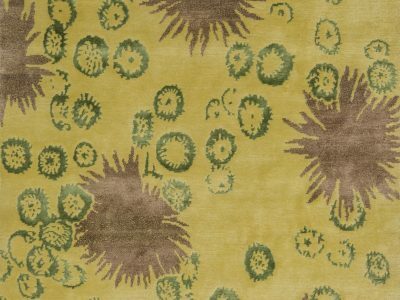 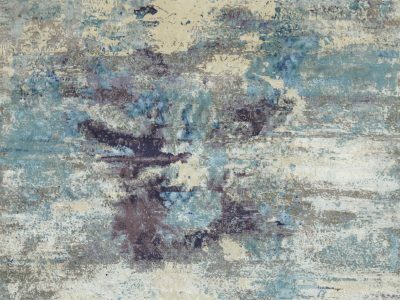 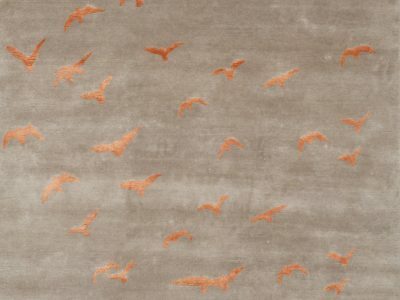 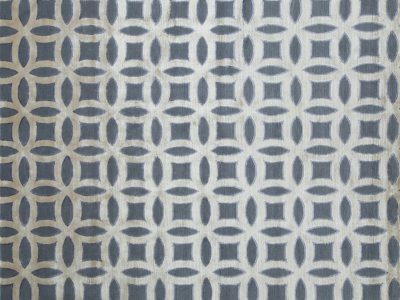 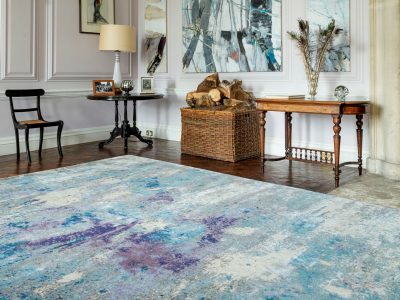 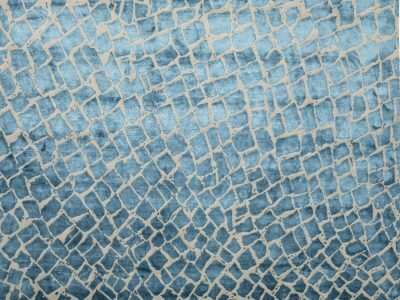 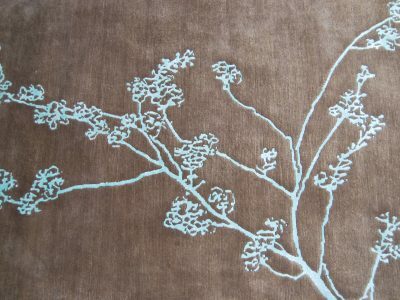 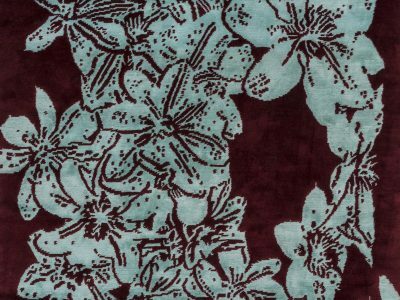 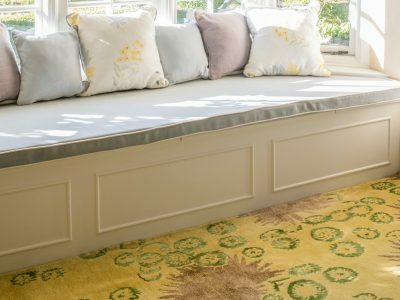 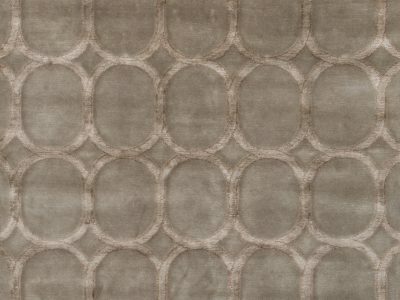 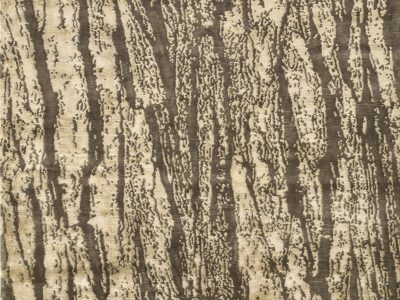 All Amy Kent bespoke rugs are made to order and can be completely customised – any size can be specified and we have an extensive range of colour tufts to choose from. 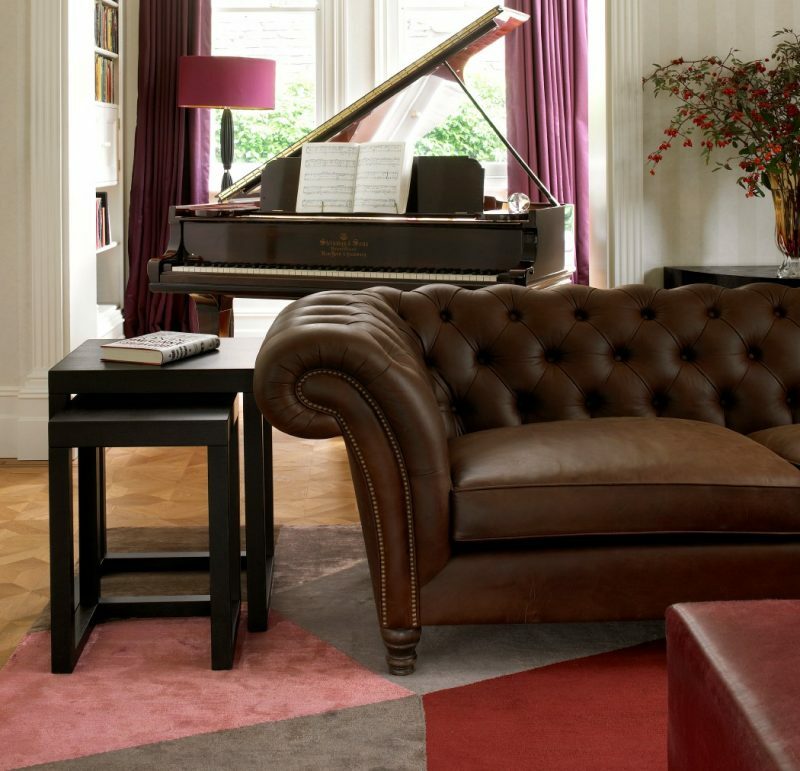 Our aim is to help you create a unique piece that is truly bespoke to your home. 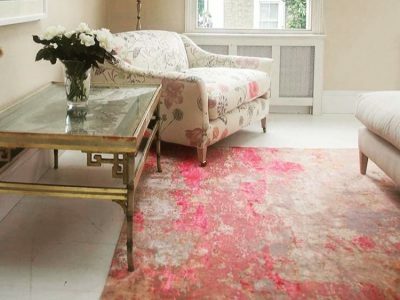 We offer a completely bespoke service from the start of your rug finding journey to the completely customised piece that you will end up with. 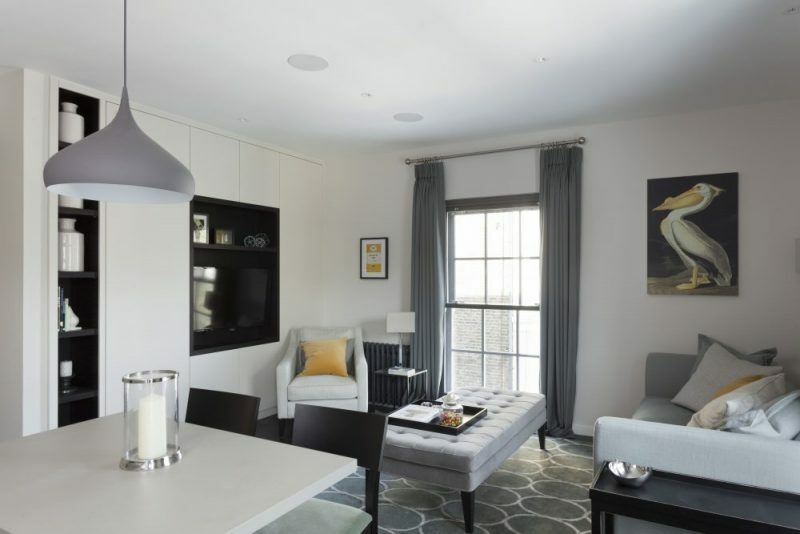 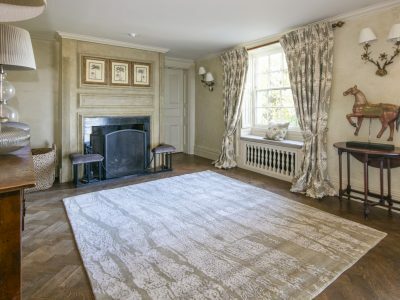 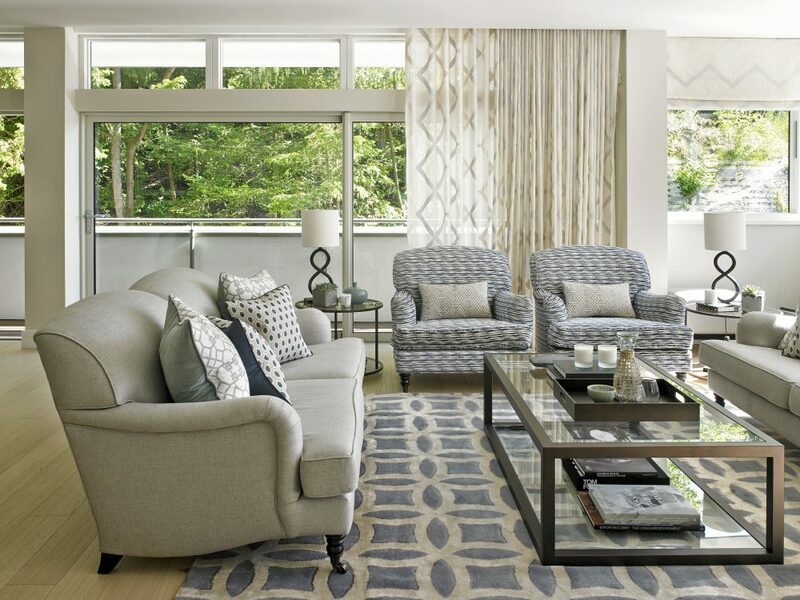 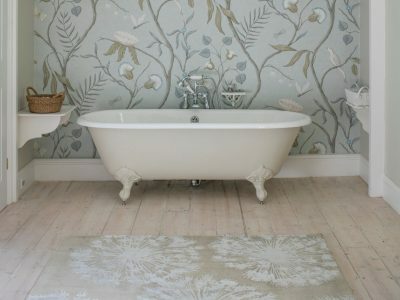 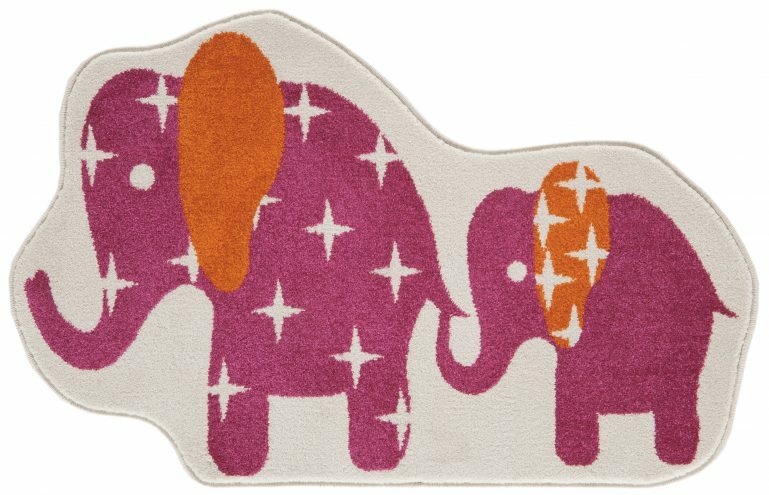 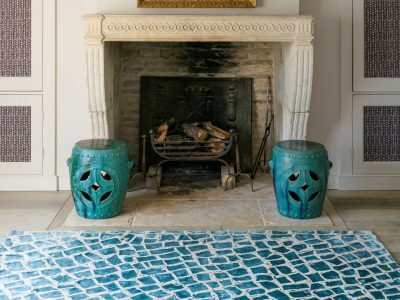 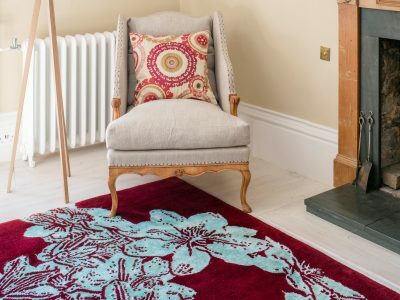 We think it’s invaluable to see the rugs in your own home so we come to you with any of our designs that you would like to see in situ, together with all our colours, hopefully making the decision process as easy as possible.